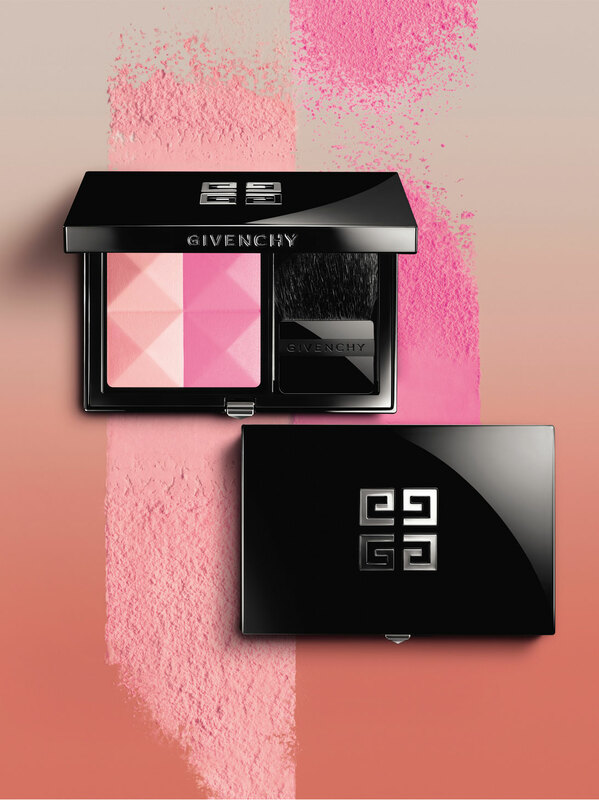 The Givenchy Prisme Blush is versatile and perfect for every day. 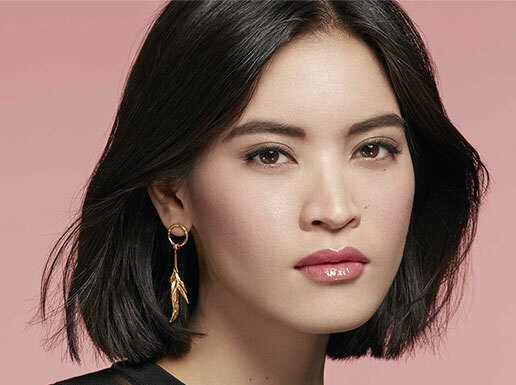 The duo pairs one soft and shimmery shade with another that is vibrant and matte. Melting seamlessly onto the skin, each shade that can be blended or used alone. The improved formula, enhanced with black pearl powder, is long-wearing, silky. Application is luxurious and practical; the natural goat hair brush will glide softly on the skin, and is angled to create a precise, defined look. In a black lacquered rectangular compact decorated with the 4G logo and a silver stud, the Prisme Blush is the ultimate handbag accessory. Black pearl powder, a skin remineralizer that boosts radiance. Pigments with low nickel content for long-lasting color. Harmonious: swirl the brush and blend both shades for a natural flush.  Structured: brush from top to bottom over both colors without mixing colors. Sweep on cheekbones in outward motion for a sculpted look. 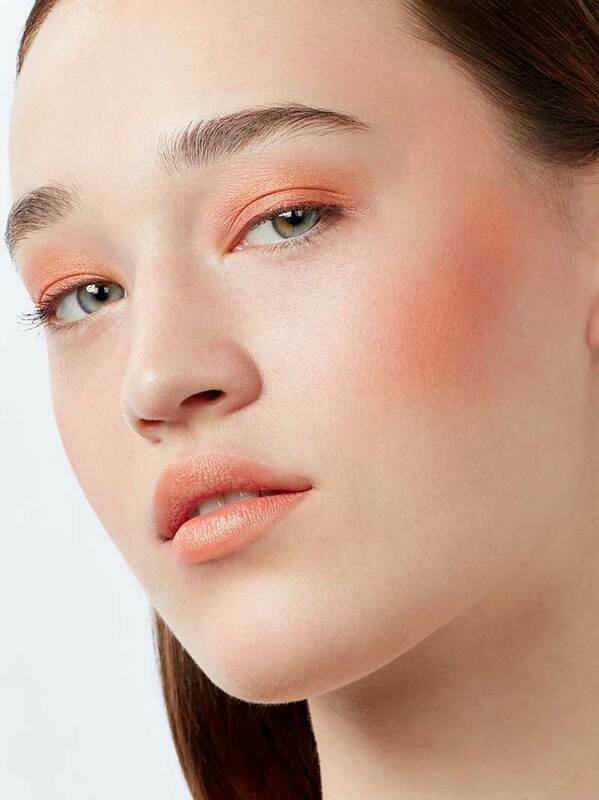 Candid: brush on lighter shade to softly tint and naturally highlight your facial features. Bold: apply the more intense color alone for a vibrant flush of color.